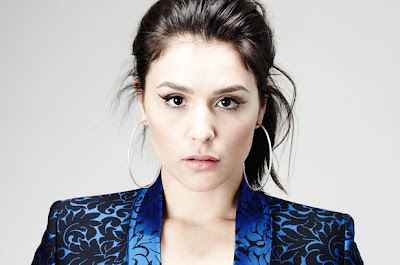 Jessie Ware is one of many new music artists who deserves much more success in the UK singles charts than she has had to date. Her most well known song Wildest Moments got to number 46 in the UK charts and the re-release of If You're Never Gonna Move got to number 41. Devotion is one of my most favourite albums of the past few years, all of the singles released from it have been wonderful. The Gold edition of that album was released this month and her newest single Imagine It Was Us is a perfect and elegant summer pop dance song. Here is the video for Imagine It Was Us.